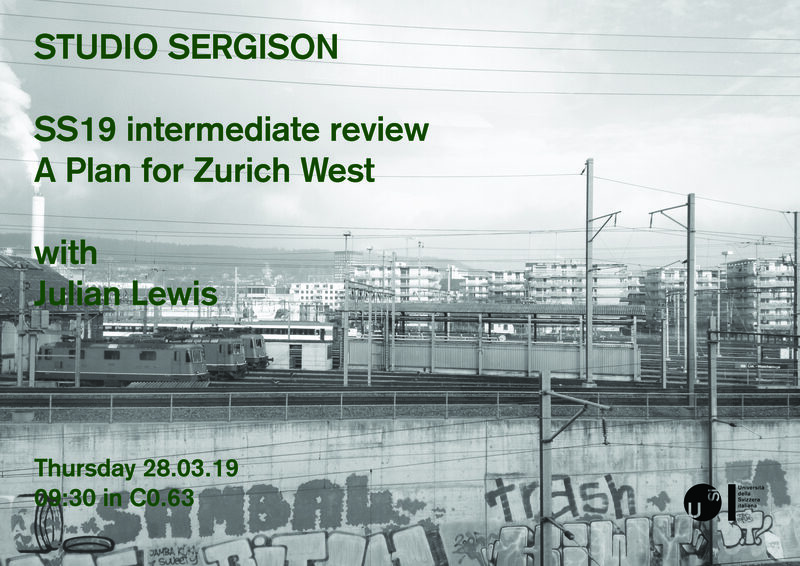 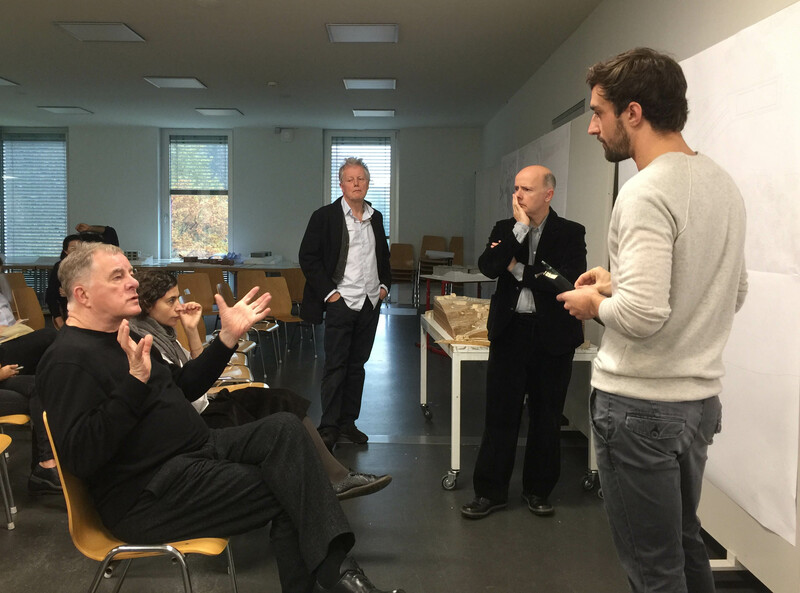 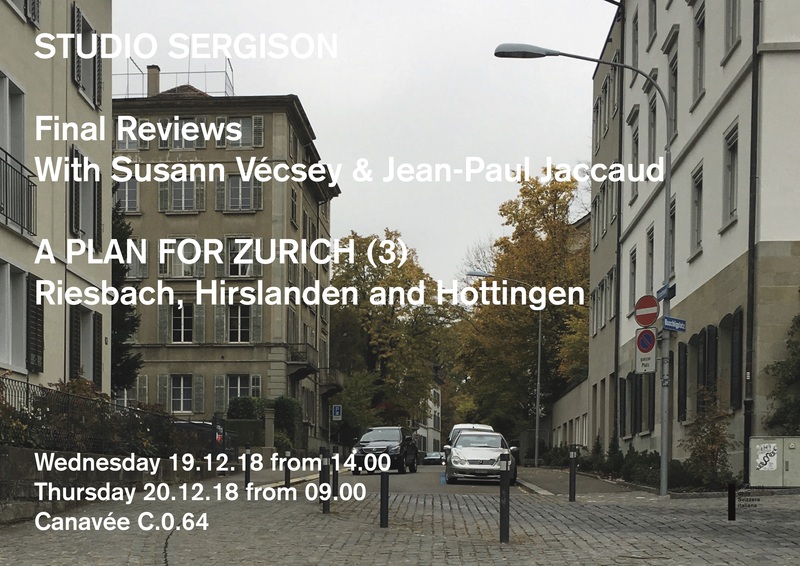 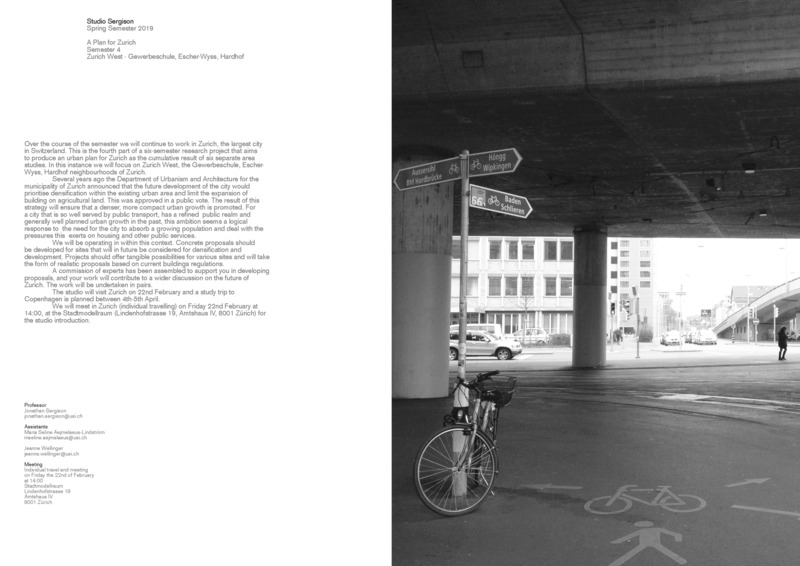 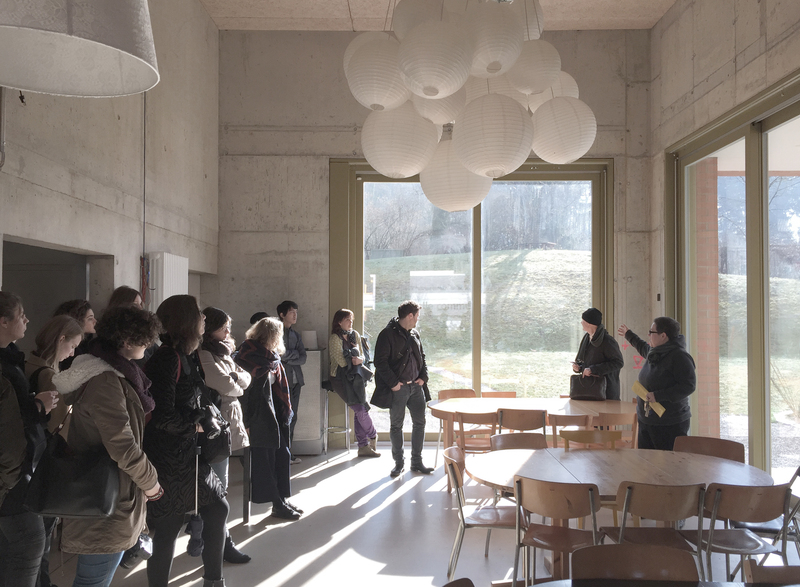 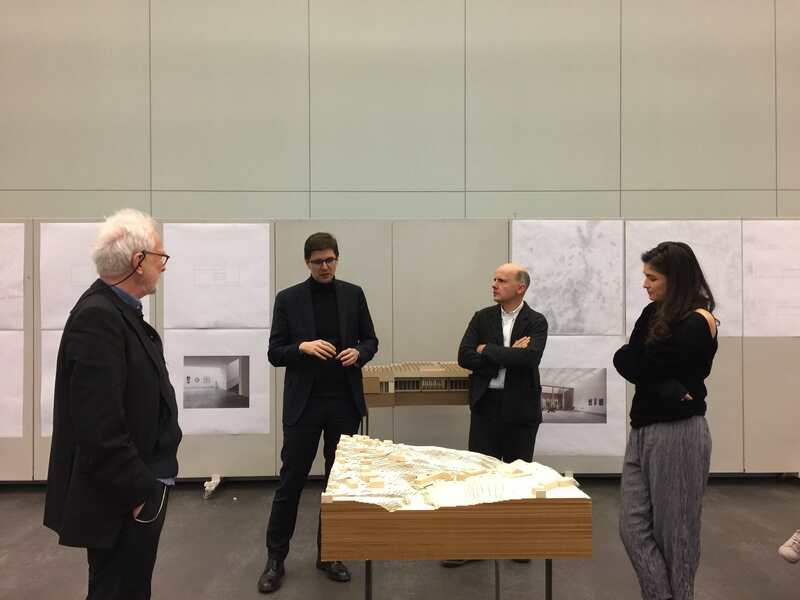 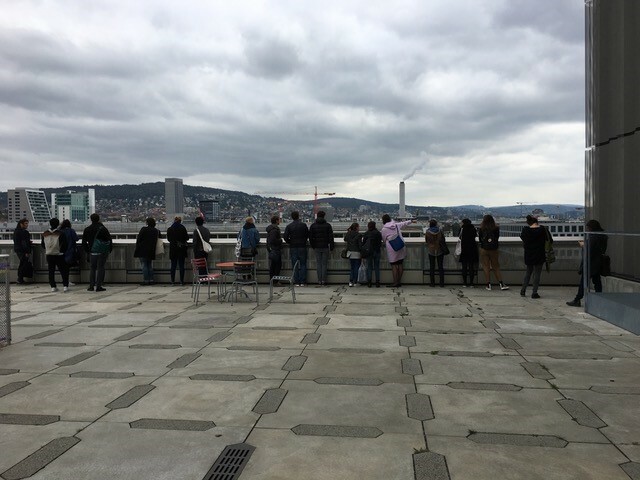 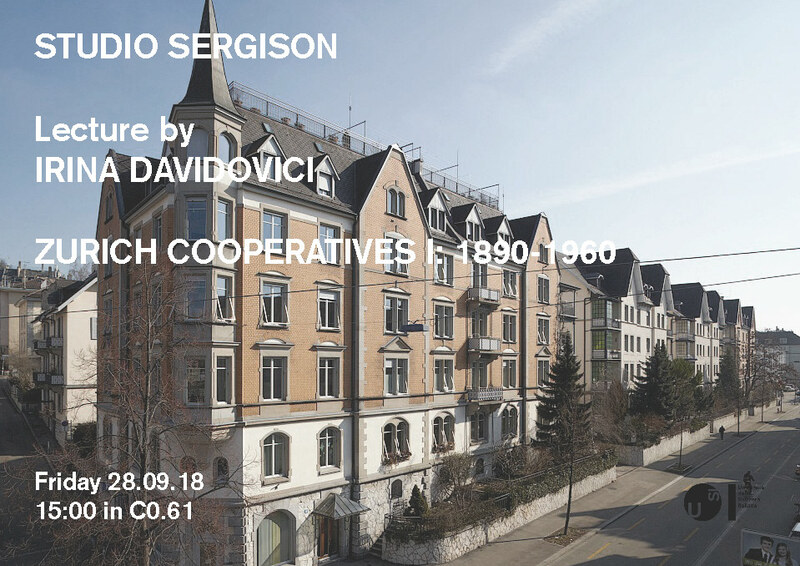 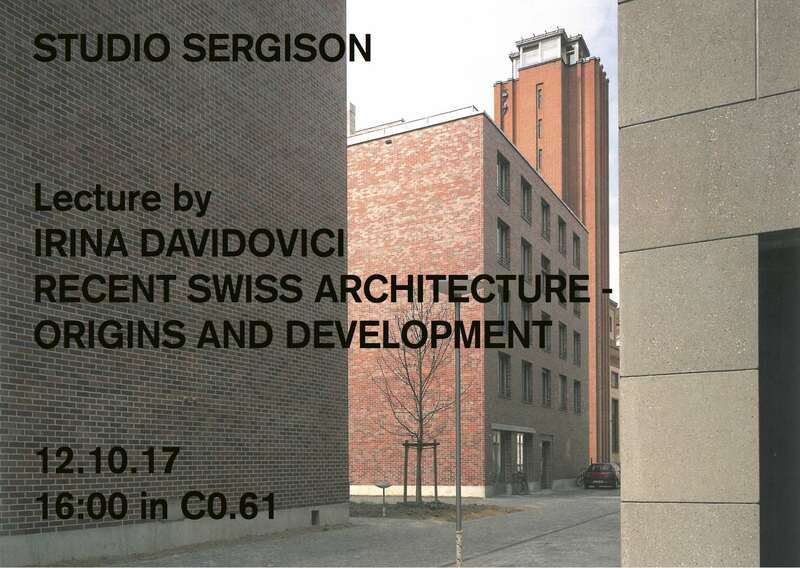 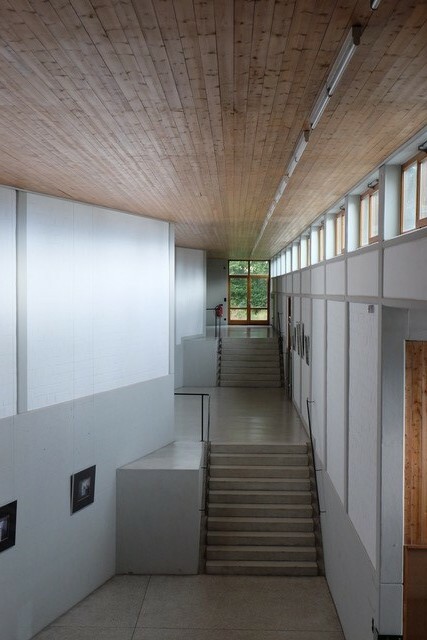 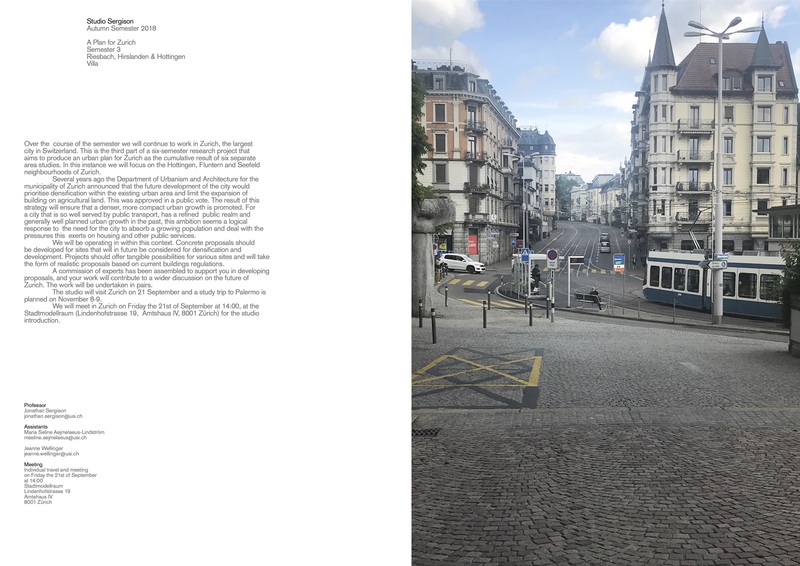 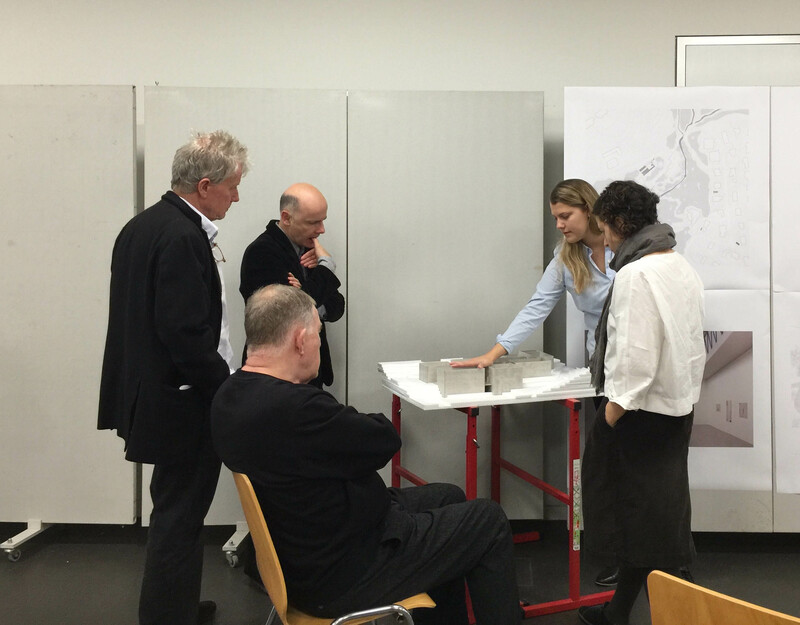 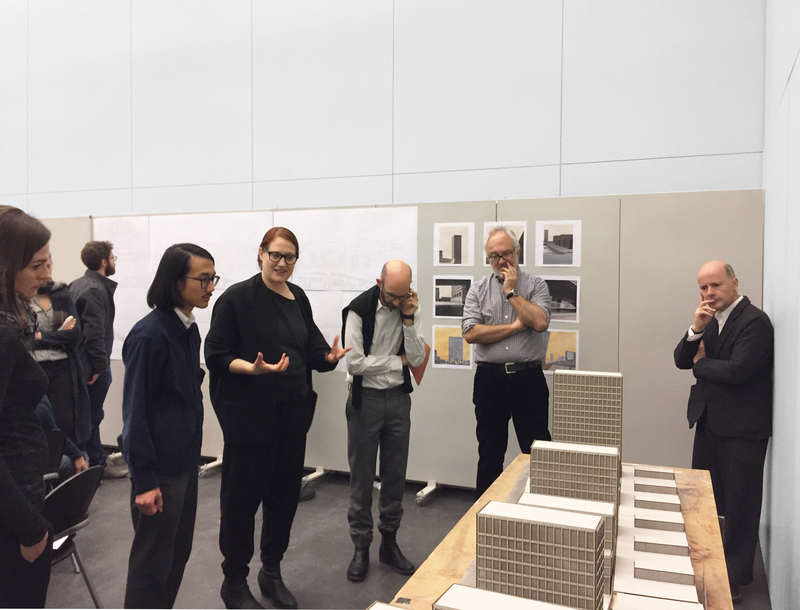 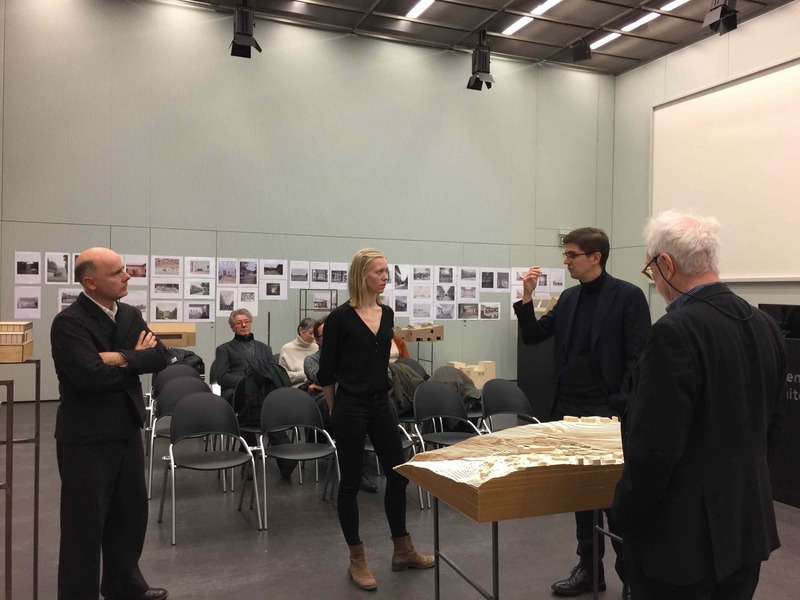 Final reviews of the 'Zürich I' semester on the 21st of December 2017 with Maria Conen, David Ganzoni and Patrick Gmür as guest critics. 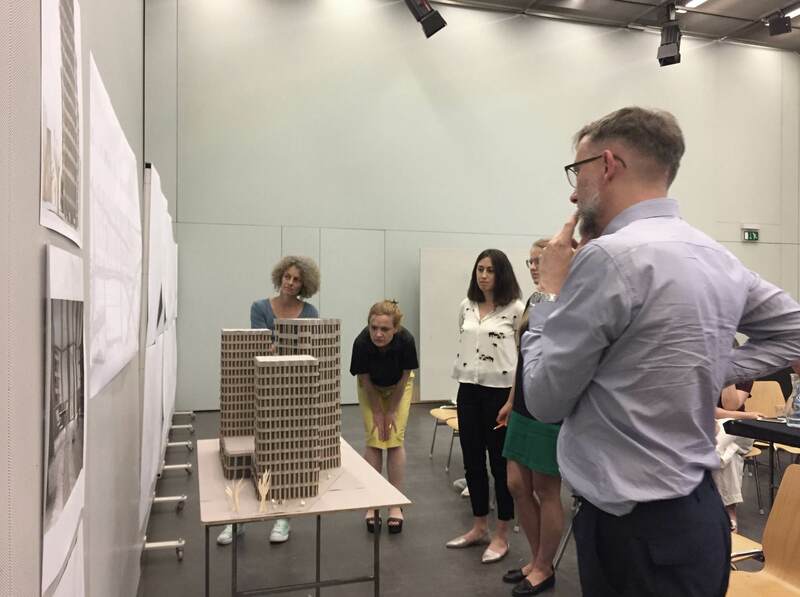 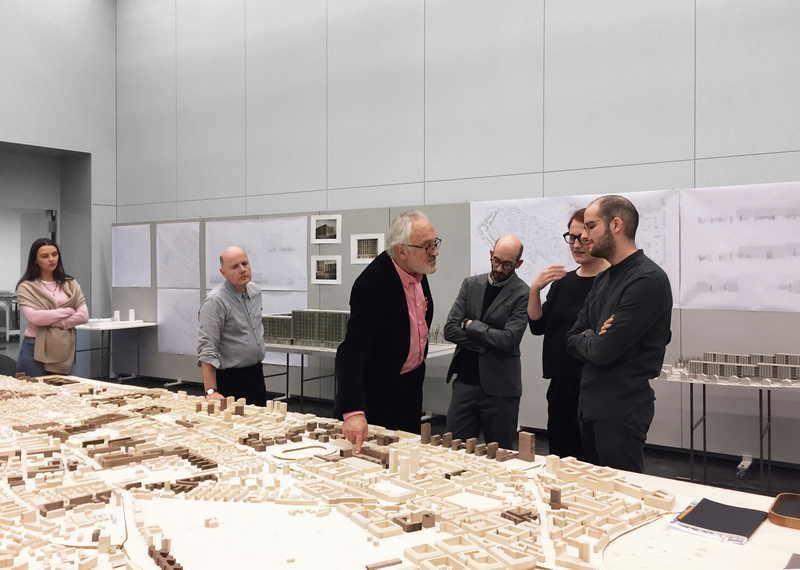 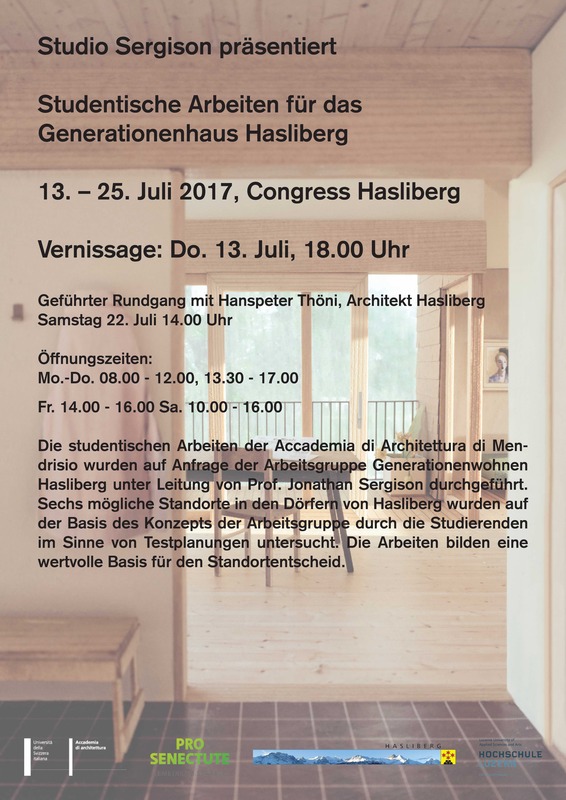 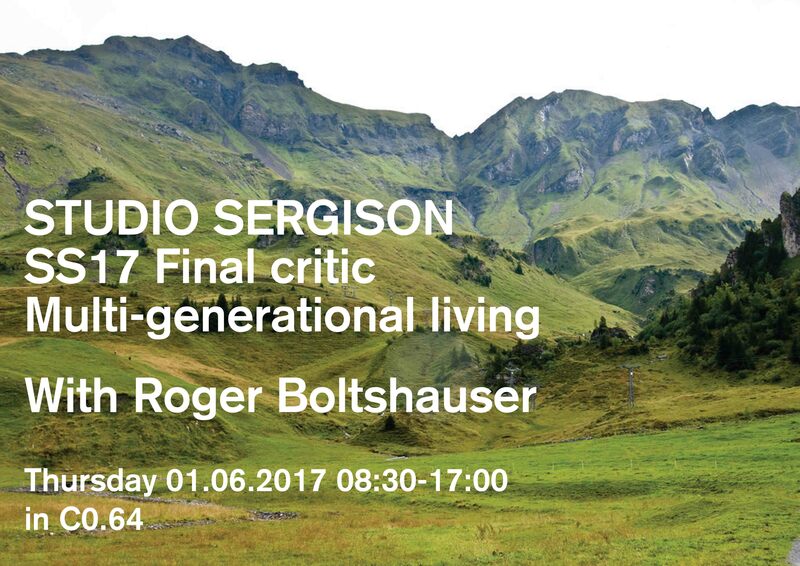 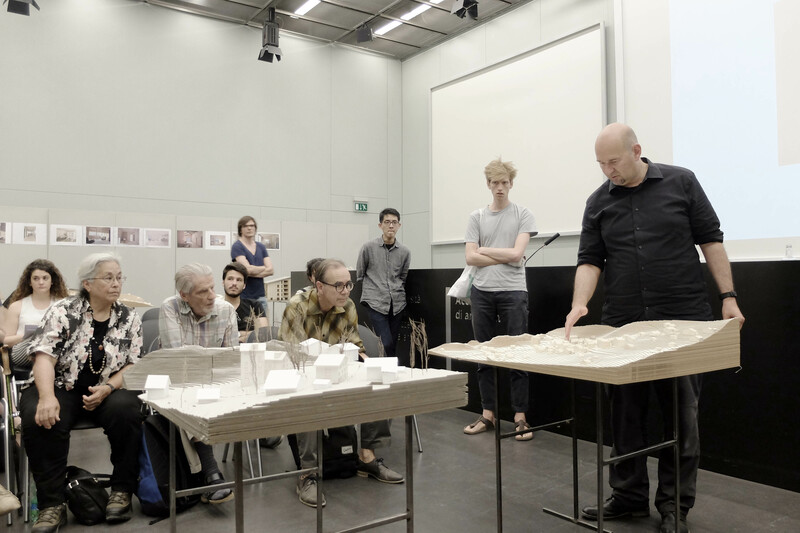 Final reviews 1st June 2017 with Roger Boltshauser and representatives from Hasliberg as guest critics. 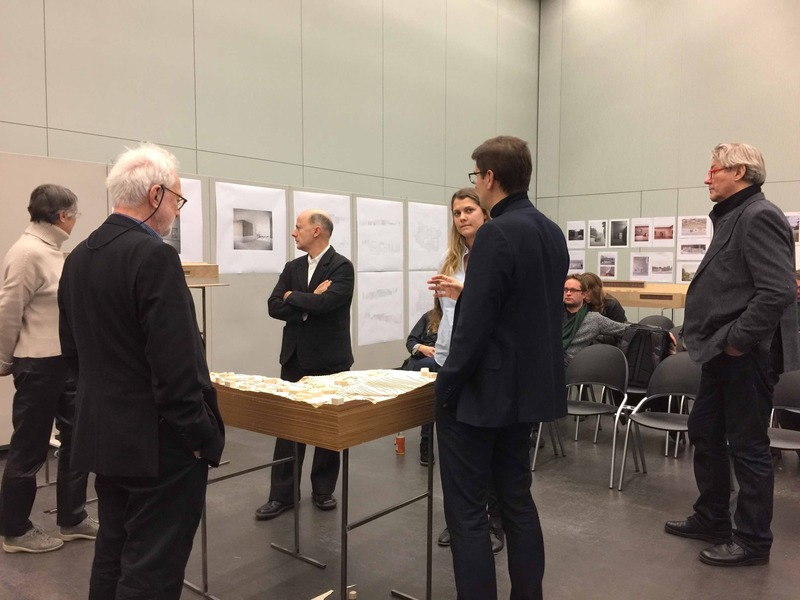 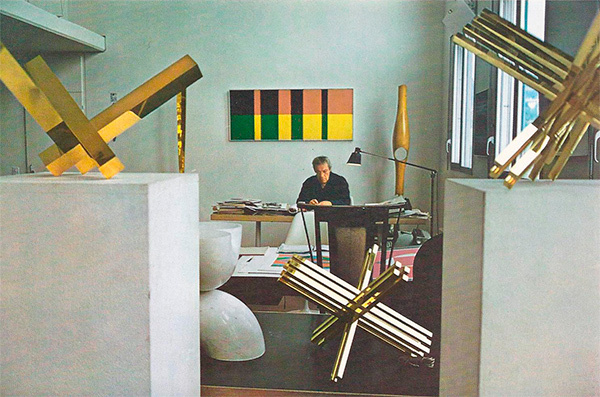 Roger Boltshauser as guest critics. 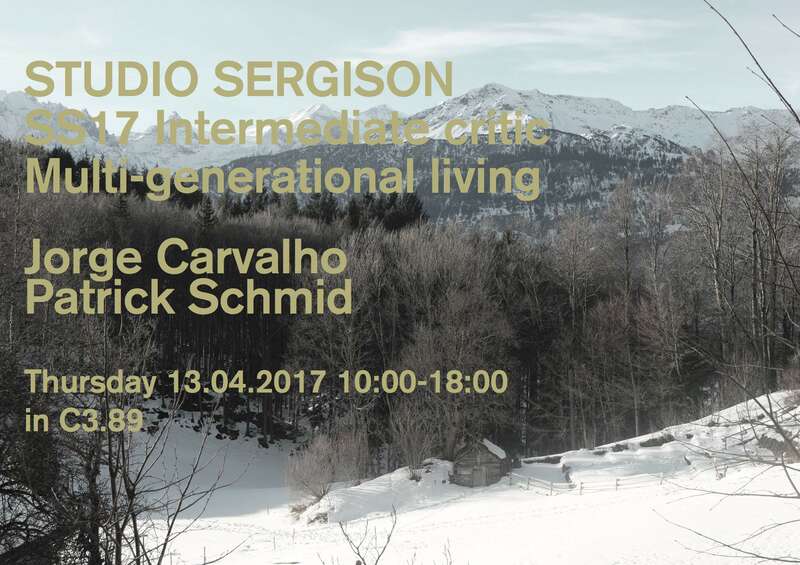 Intermediate reviews 13th Arpil 2017 with Jorge Carvalho and Patrick Schmid as guest critics. 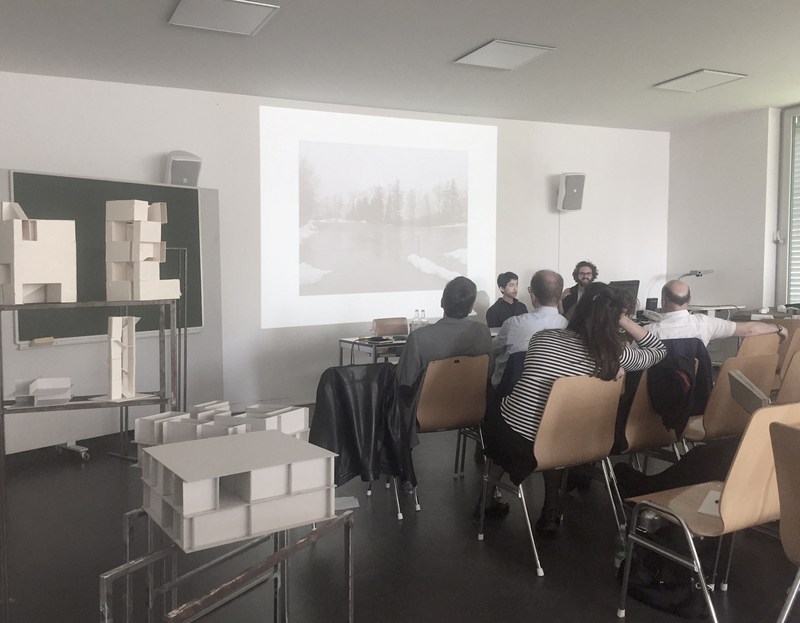 Jorge Carvalho and Patrick Schmid as guest ctirics. 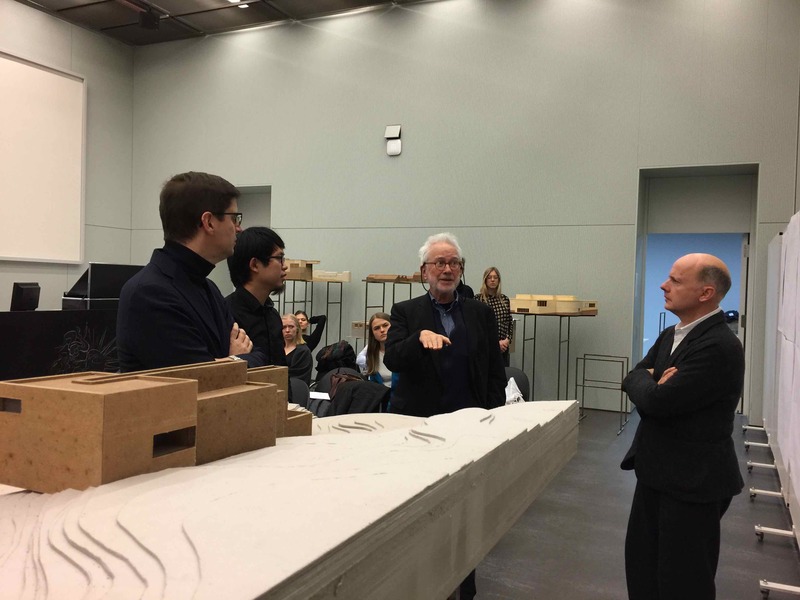 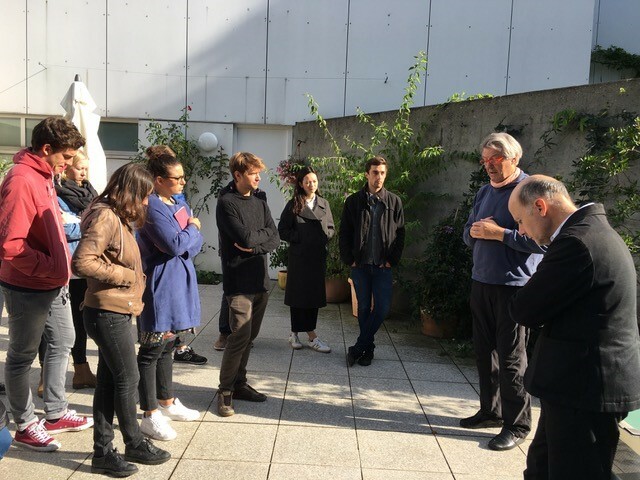 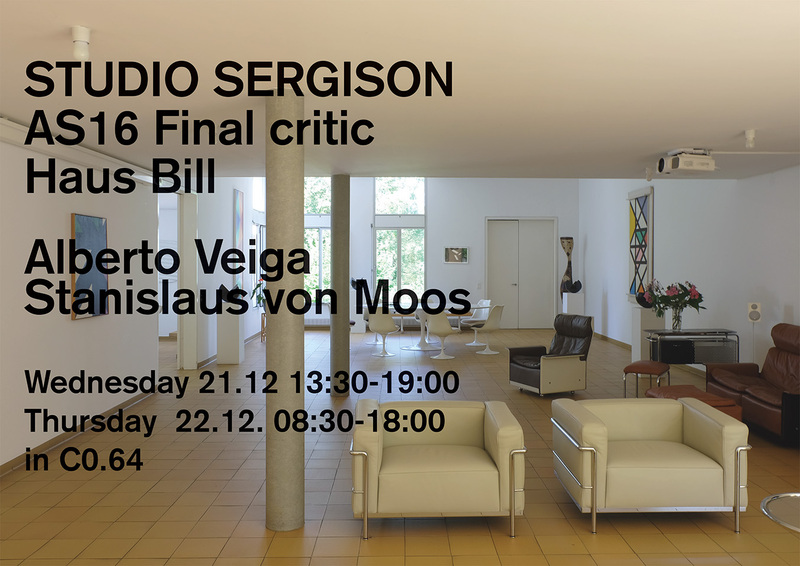 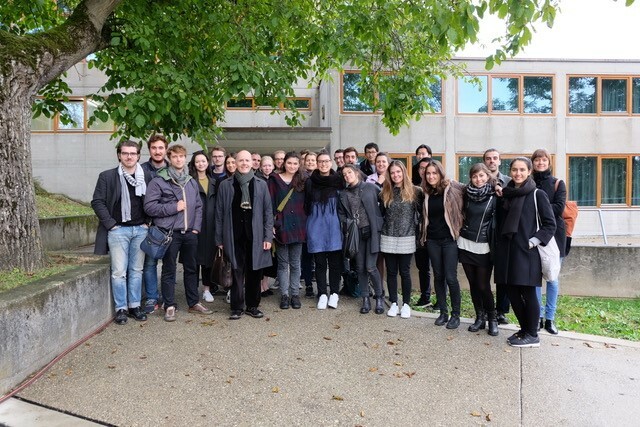 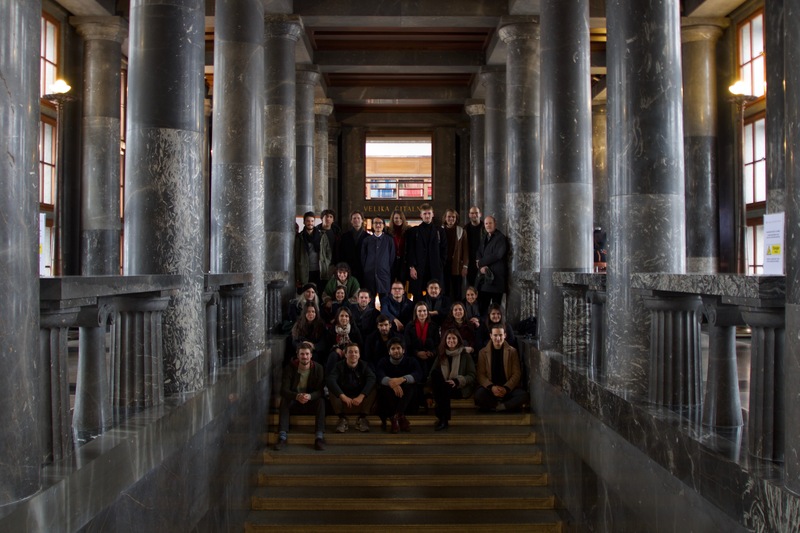 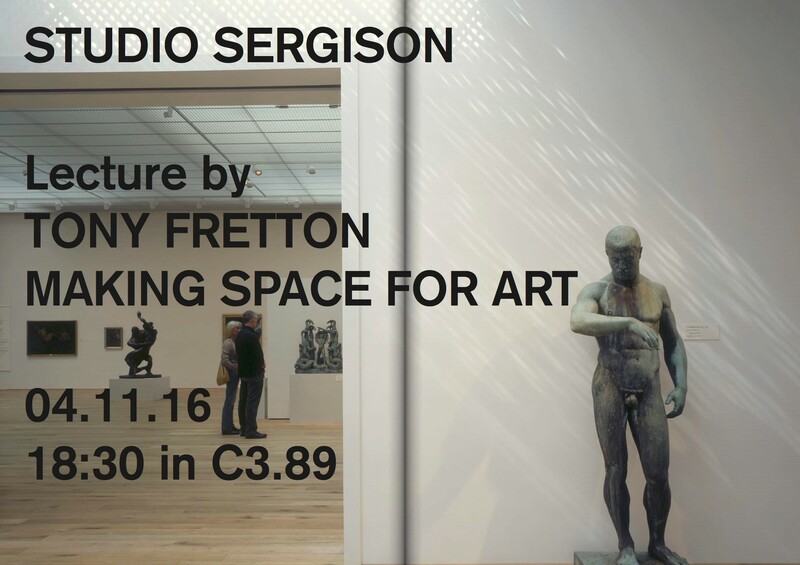 Final reviews 21st, 22nd December 2016 with Alberto Veiga and Stanislaus von Moos as guest critics. 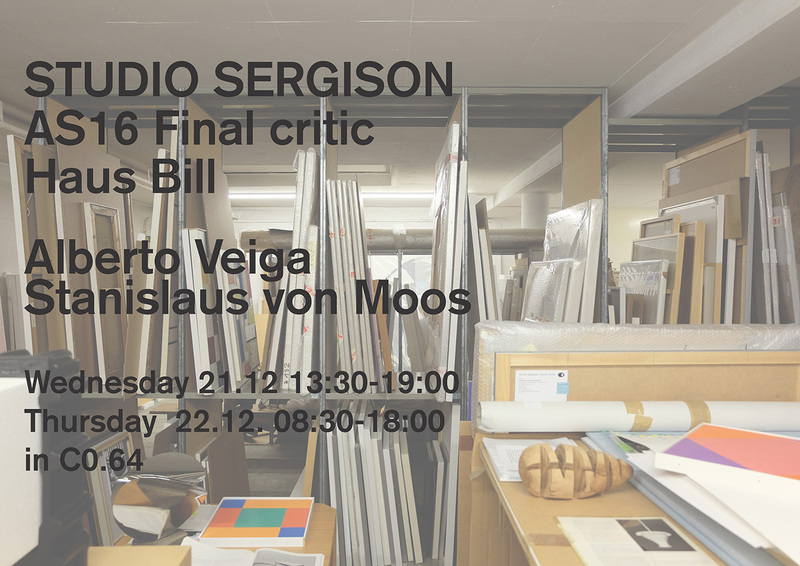 Alberto Veiga and Stanislaus von Moos as guest critics. 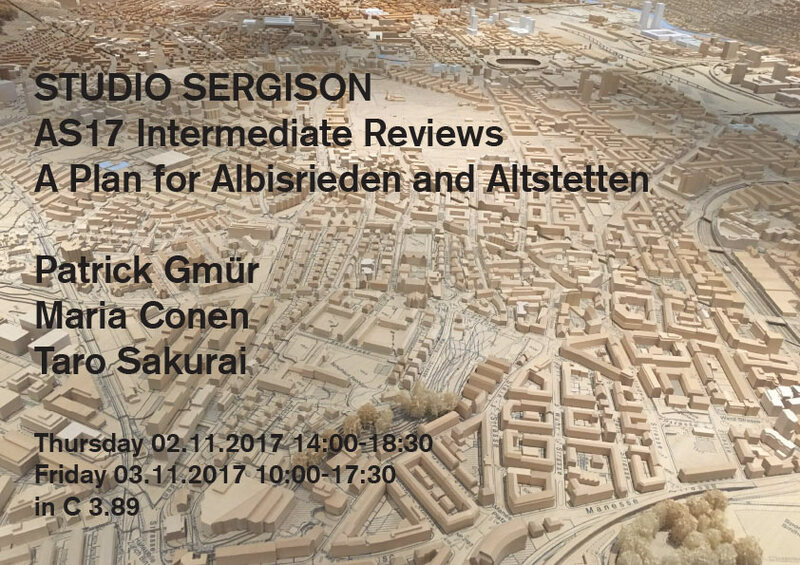 Intermediate reviews 3rd, 4th November 2016 with Tony Fretton, Niall Hobhouse and Irina Davidovici. 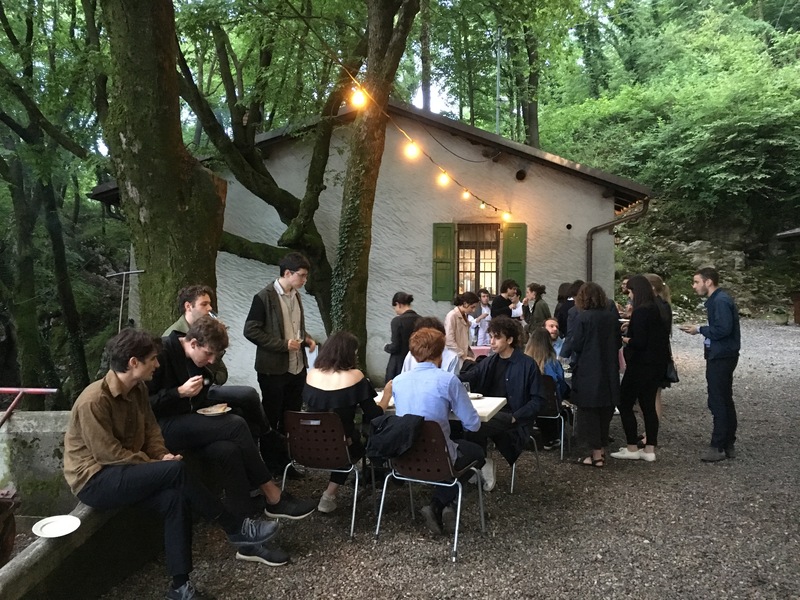 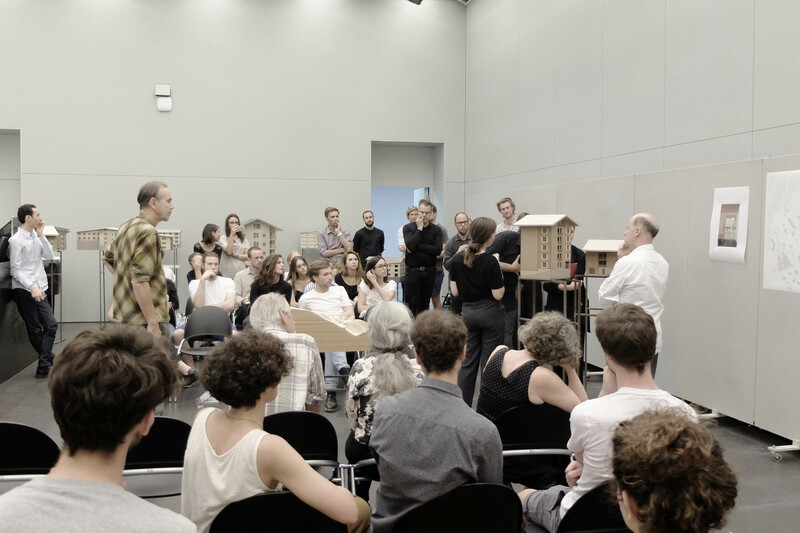 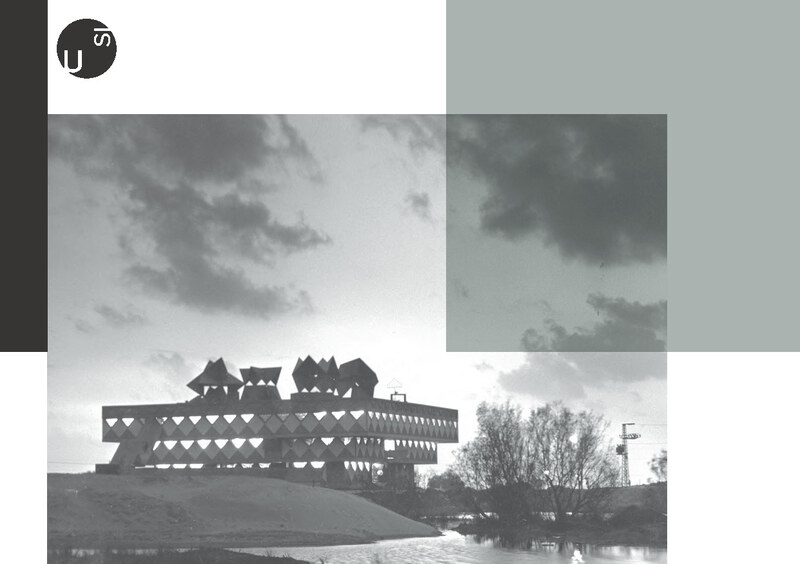 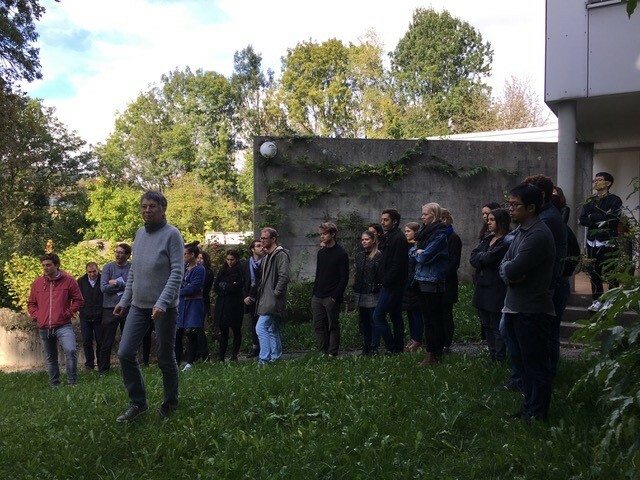 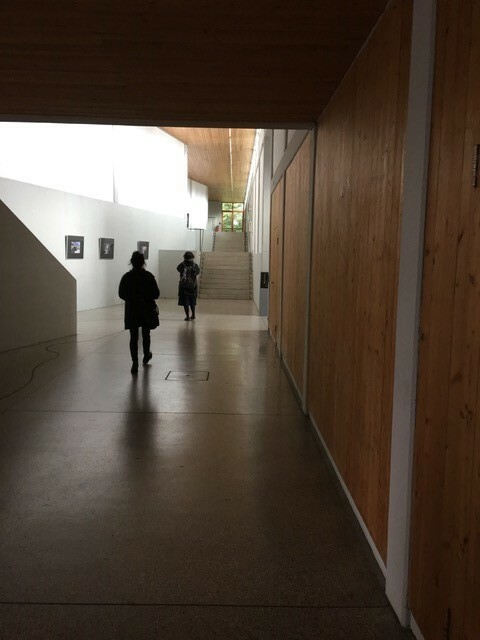 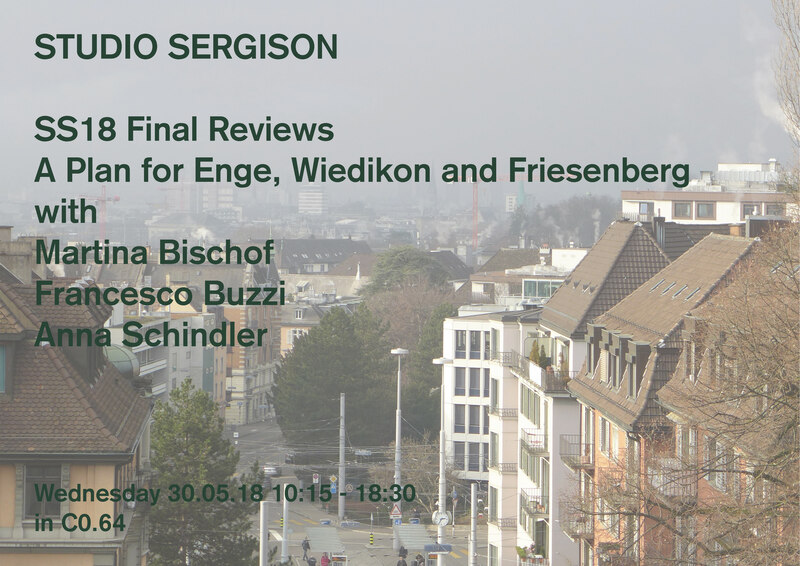 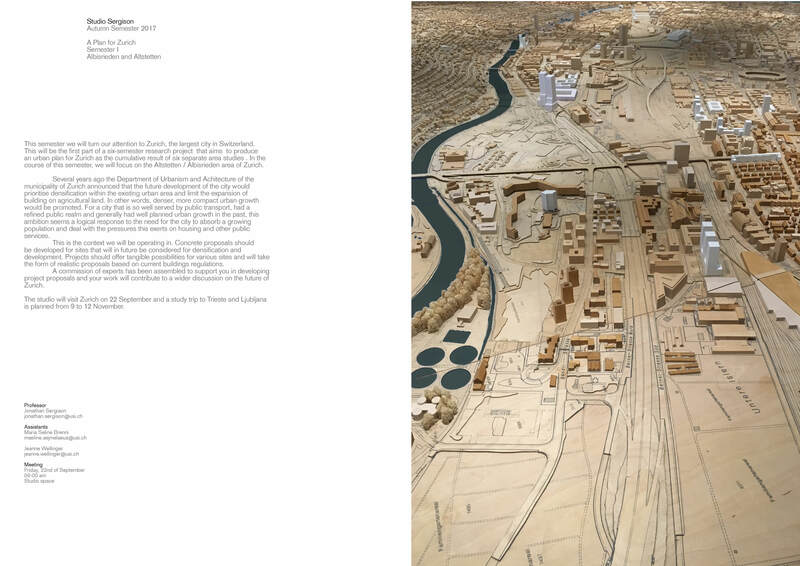 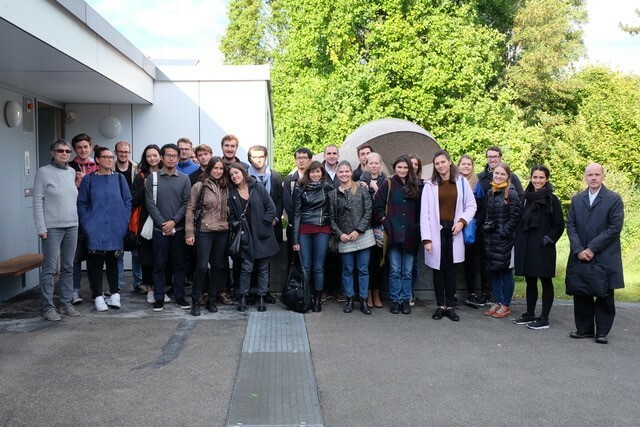 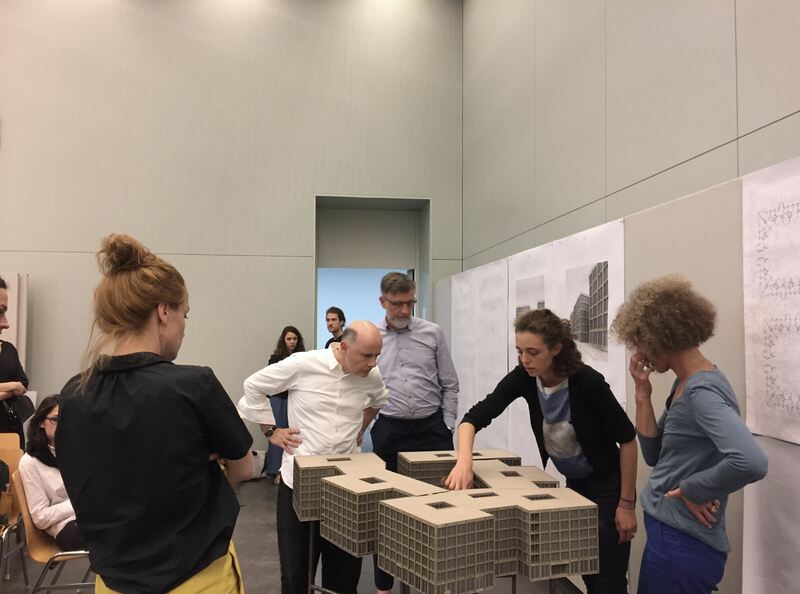 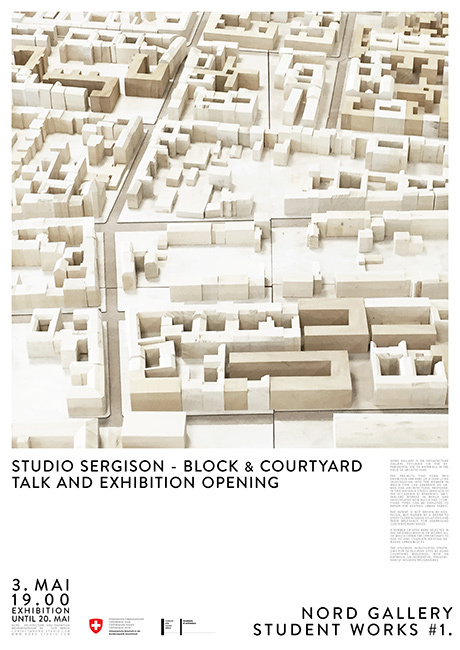 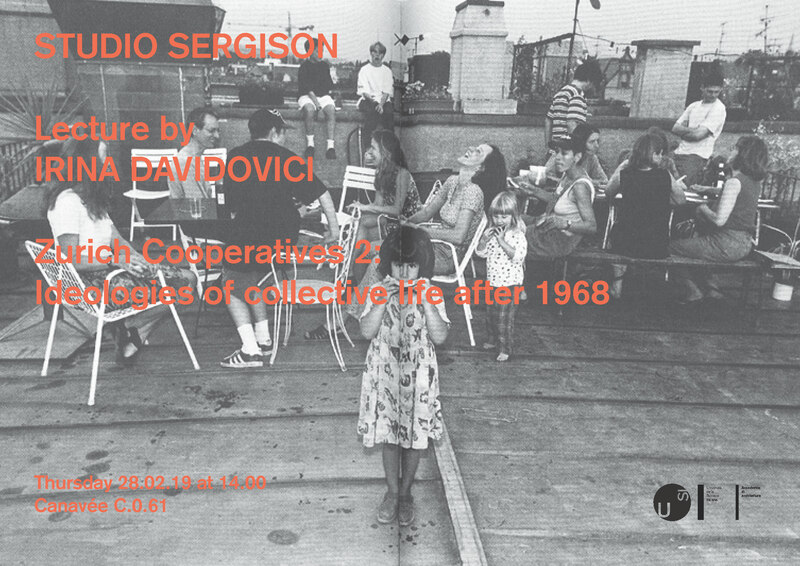 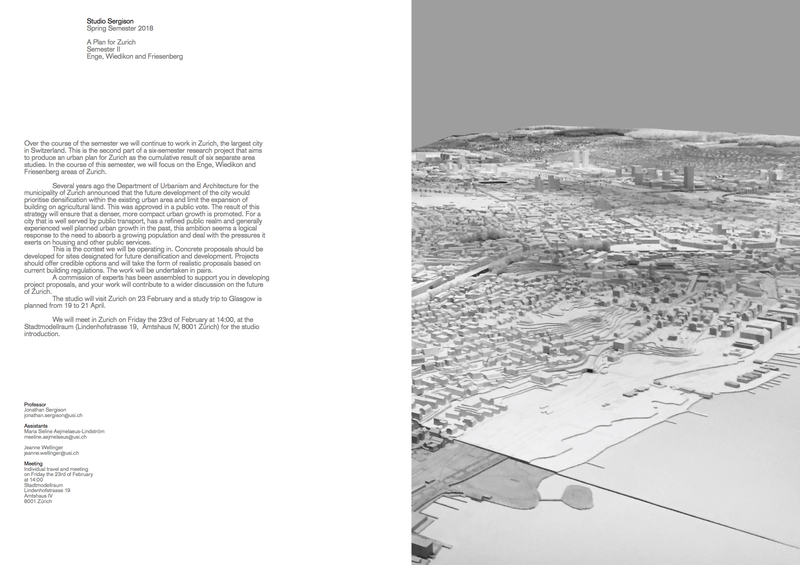 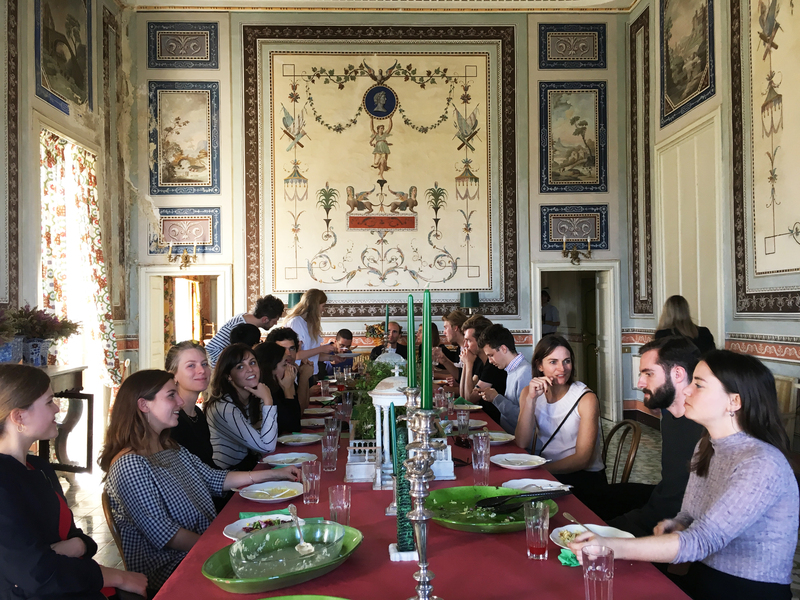 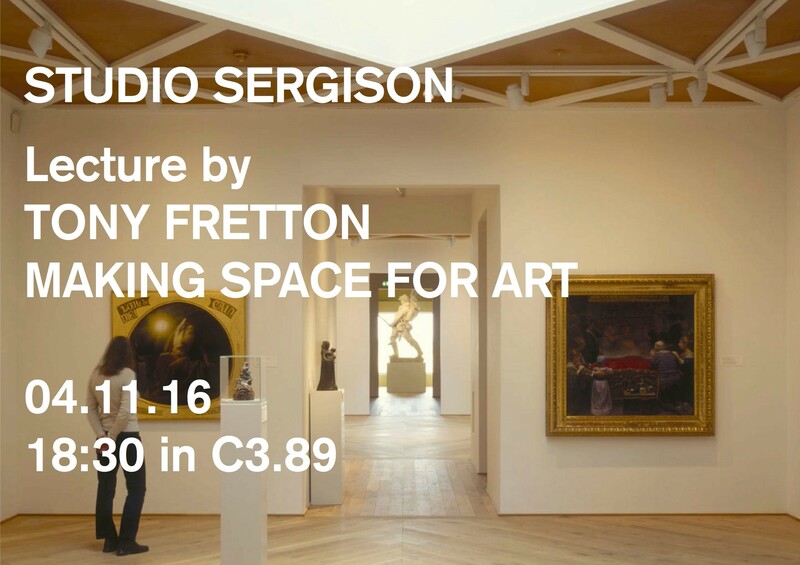 Final reviews 02nd June 2016 with Victoria Easton and Oliver Lütjens as guest critics.